There are many factors in an Elderly loved one’s life that can cause them to be depressed. They may be worried about their health, have a disease such as Parkinson’s or Diabetes that causes stress and depression, suffer from loneliness, or experienced the recent loss of a friend or loved one. Signs that your loved one is depressed can be strikingly clear, but for adult children who don’t see their Elderly parents often,depression is usually overlooked. Some signs of depression include any changes like signs of housework not being done, changes to your loved one’s physical appearance or withdrawal and crankiness. Companionship can be a great way for Elderly individuals to get their minds off the things that are bothering them. When you can’t be there for your Elderly loved one, A-1 Home Care can provide compassionate and qualified caregivers, nurse aides, and companions for 24 hour live-in careor hourly part-time care. 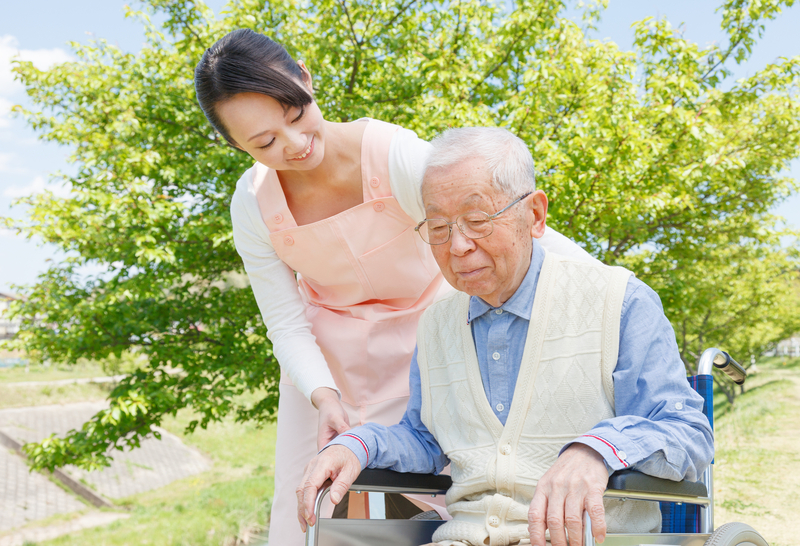 For those of you who have never considered home care before and don’t know too much about it, check this article titled Care At Home to familiarize yourself with some of the basics and know what to look for in a good home care agency and caregiver. A-1 Home Care is a Licensed Bonded and Insured non-medical homecare agency that has been in business since 1991 with an A+ Rating from theBetter Business Bureau and Shield Accreditation. 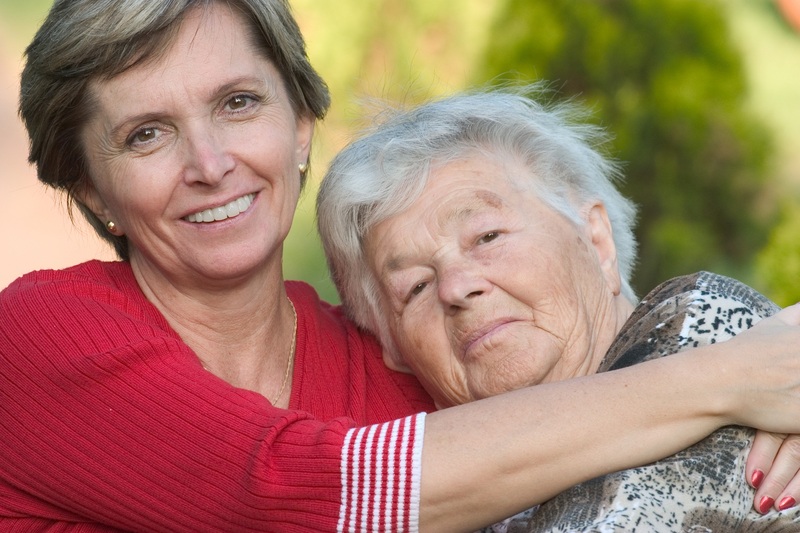 We specialize in Elder Care services such as Arthritis Care, Alzheimer’s Care, Parkinson’s Care,Cancer Care, Diabetic Care, Hospice Care, and other services in Anaheim Hills, Yorba Linda, Corona, Fullerton, Placentia, Villa Park, La Mirada,Garden Grove, and all of Los Angeles County and Orange County. All of our caregivers must have prior work experience, verifiable professional references, a National Background Check, DMV Check, Tuberculosis testing, First Aid/CPR training, Malpractice/Liability insurance, and a personal interview with our office staff. To hire a compatible in-home caregiver in your area today, call us at 714 523 4010 today.